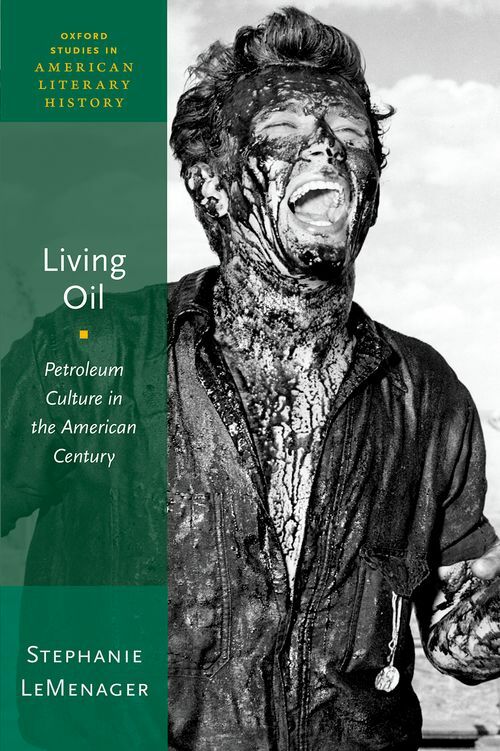 Living Oil is a work of environmental cultural studies that engages with a wide spectrum of cultural forms, from museum exhibits and oil industry tours to poetry, documentary film, fiction, still photography, novels, and memoirs. The book's unique focus is the aesthetic, sensory, and emotional legacies of petroleum, from its rise to the preeminent modern fossil fuel during World War I through the current era of so-called "Tough Oil." LeMenager explores the uncomfortable, mixed feelings produced by oil's omnipresence in cultural artifacts such as books, films, hamburgers, and Aspirin tablets. The book makes a strong argument for the region as a vital intellectual frame for the study of fossil fuels, because at the regional level we can better recognize the material effects of petroleum on the day-to-day lives of humans and other, non-human lives. The fluid mobility of oil carries the book outside the United States, for instance to Alberta and Nigeria, emphasizing how both international and domestic resource regions have been mined to produce the idealized modern cultures of the so-called American Century. Stephanie LeMenager is Moore Endowed Professor of English at the University of Oregon.